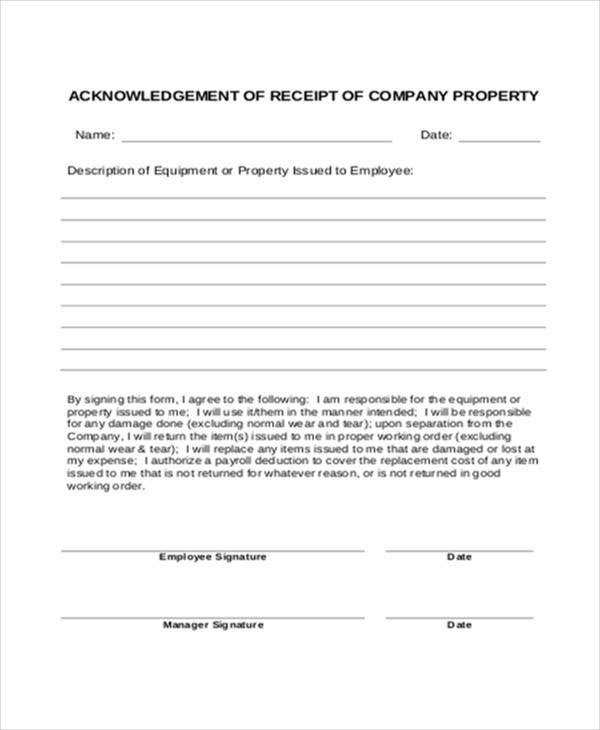 A company acknowledgment letter is written by an individual to report that he or she has already received a company property or that the employee acknowledges the fact that they have undergone a specific process provided or required by the company where they work for. 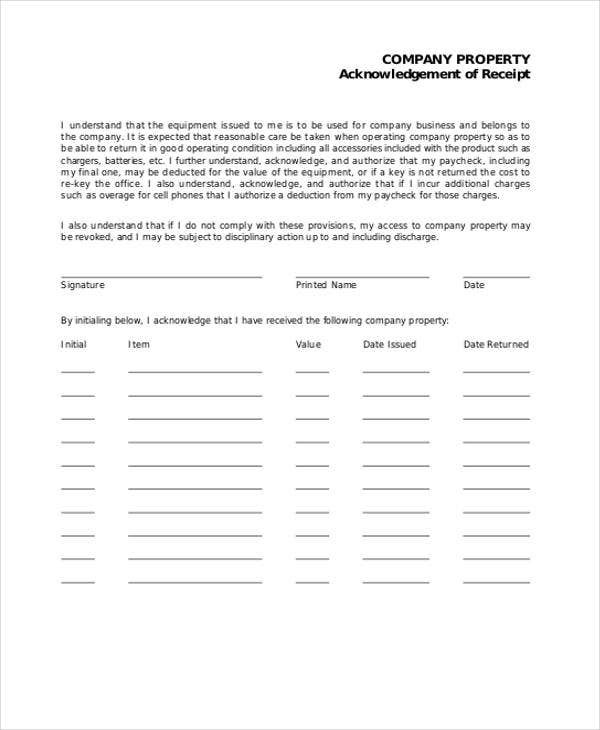 It is very important to write a company acknowledgment letter as it serves as a proof that a transaction has been made between the employee and the employer and they are subject to follow the rules and guidelines attached in the acknowledgement letter no matter what purpose it will be used for. 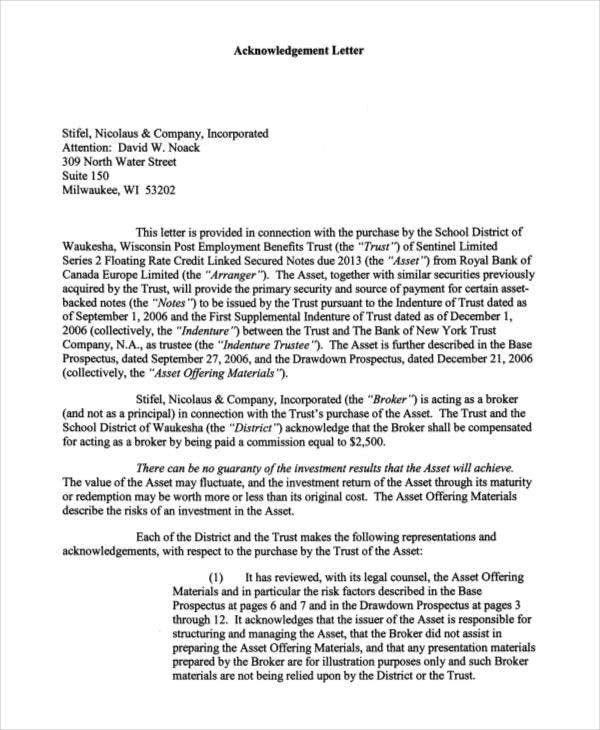 Aside from our company acknowledgement letter templates, our other Letter Template samples are also available for download. The name and basic information of the company. The person who is tasked to take care of the specific items owned by the company. The date that the properties were handed. 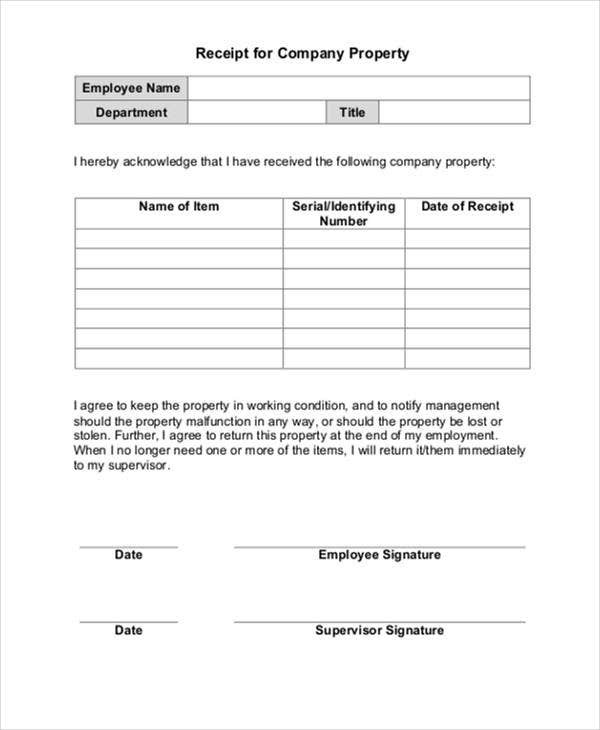 The specific reasons for returning the company property, should it be needed to be done. The unit and description of the properties being given. The terms and conditions of the properties being provided by the company. It assures the understanding of the person who have received the company properties with regard to the use of the items for business operation purposes and not for individual advantage. It also allows the person to know that the items will remain as a company property even if he or she is tasked to take care of it and that proper usage and care shall always be practiced regarding the company property. It lists all the items that are needed to be followed in using the company property to assure its good, working, and operating condition. It helps the company to know that the terms that will be followed should a company property be lost or broken were fully understood. 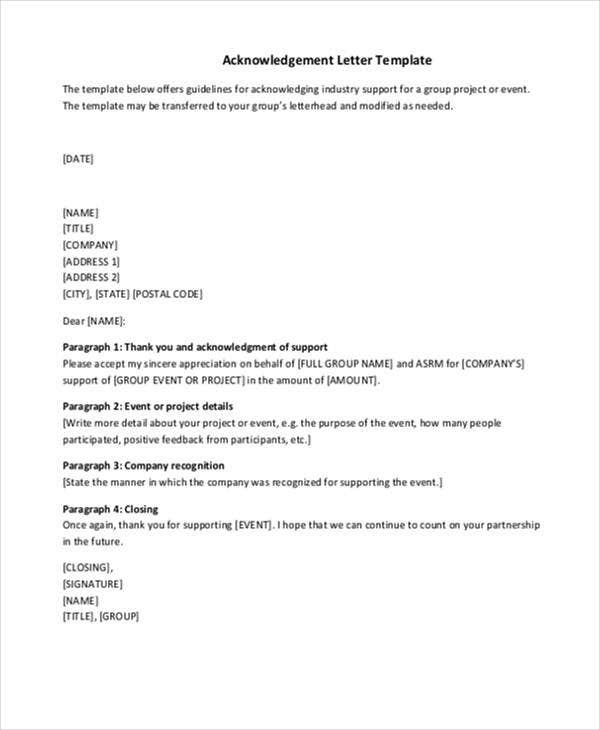 Aside from our company acknowledge letter templates, you may also be interested to browse through other samples of different kinds of Acknowledgement Letter Templates. Be sure that accurate details are being written as the acknowledgement letter that you have created will be documented and will be used as references should future processes need information about the items that you have acknowledged. 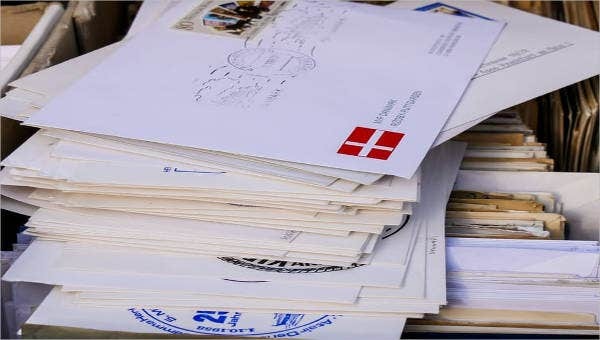 Specifically know the conditions of the items that you have acknowledged receiving so you may include it in your letter for reporting purposes. Be aware of the terms and conditions of the things that the company has provided as writing a company acknowledgement letter means that you also subject yourself to following the regulations with regards to the item that you have received. 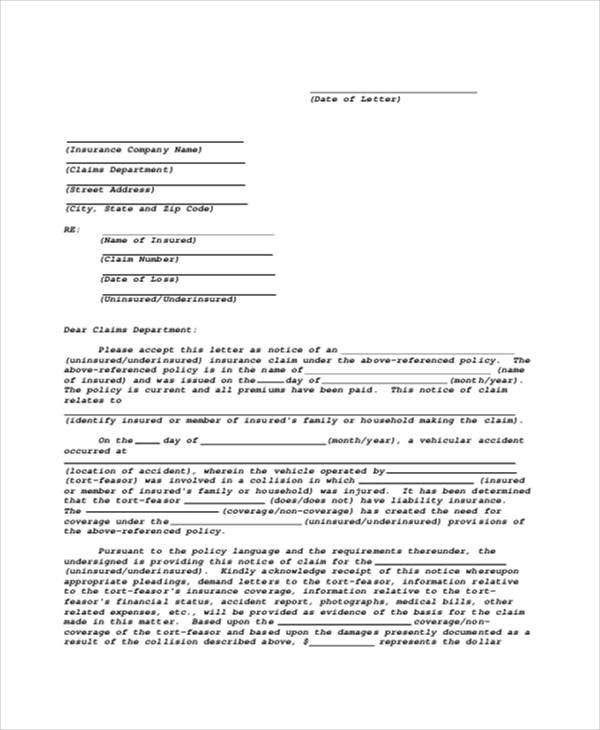 Aside from our company acknowledgment letter templates, you may also browse through our downloadable samples of Transfer Letter Templates.